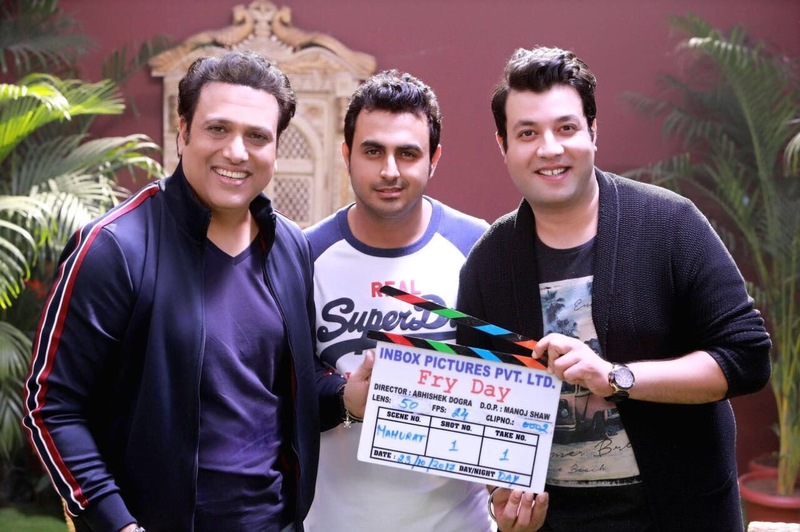 After directing Dolly Ki Doli, Abhishek Dogra will now roll another comedy film titled Fry Day featuring Govinda and Fukrey’s popular character Choocha, Varun Sharma. The duo kicked off a start to finish a 35 days schedule in Delhi last week. Presented by Inbox Pictures Pvt Ltd, produced by – Sajid Qureshi, the movie stars Govinda, Varun Sharma, Prabhleen Sandhu and Digangana Suryavanshi.